A couple of weeks ago, AMD launched a massive driver update that brought a whole suite of new features, including the ability to capture gameplay and improve the power efficiency of your graphics card. Today, AMD has released an updated driver that addresses a handful of issues introduced in the previous release. The Radeon Software Crimson ReLive Edition 16.12.2 driver (that's a serious mouthful, AMD) fixes a bunch of glaring bugs, including problems with borderless fullscreen mode on FreeSync displays, bugs during the ReLive installation process, problems launching Radeon Settings, and an issue where Chrome would not hardware accelerate VP9 content. Users should find fewer bugs with AMD's ReLive gameplay capture software in this driver release. AMD has fixed issues with unwanted slow motion audio recording, mouse cursor stutter in recorded videos, and Instant Replay failing to re-enable itself after being disabled for content protection. 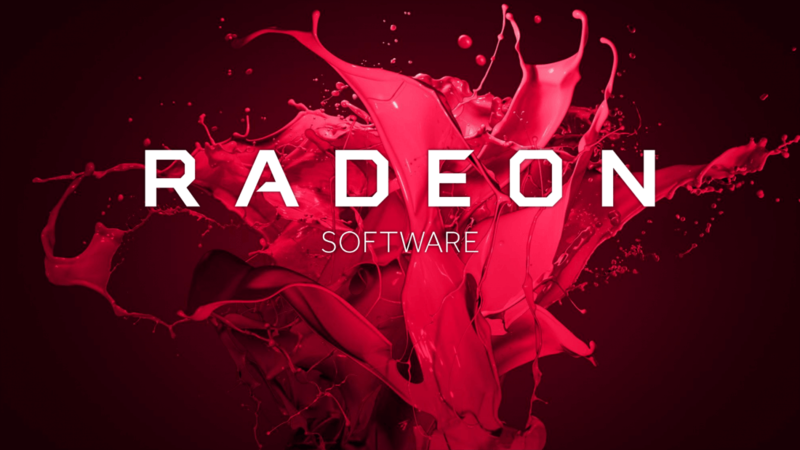 As always, you can grab a manual installer for the latest Radeon Software drivers from our driver download section here, or you can let Radeon Settings perform an automatic update for you. If you've experienced issues with ReLive in particular, it'd be a good idea to update to these new drivers.